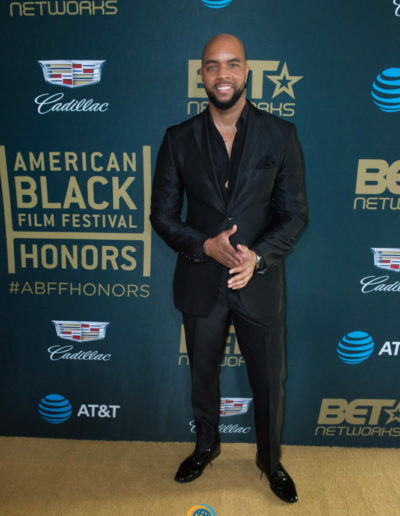 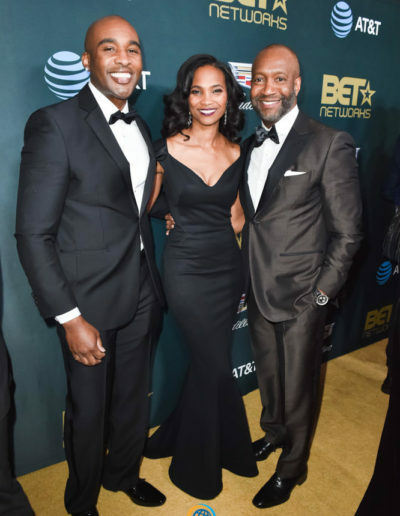 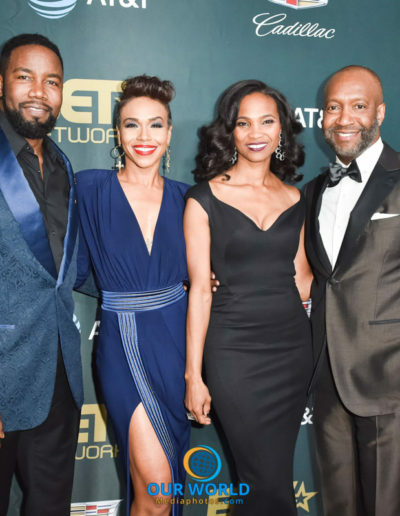 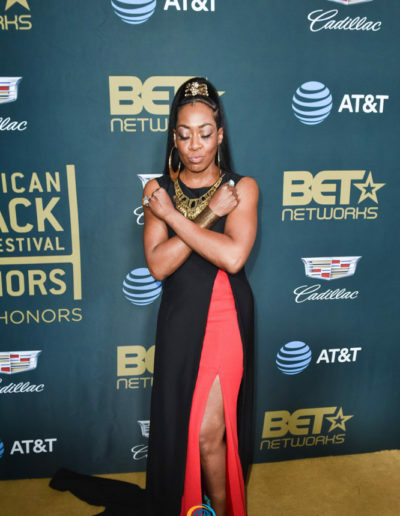 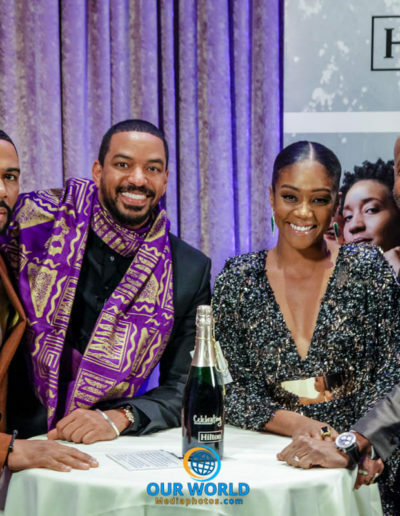 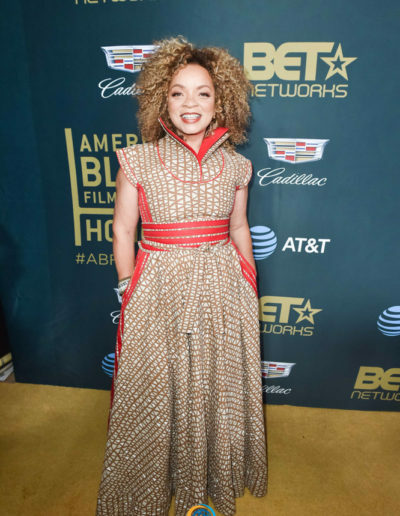 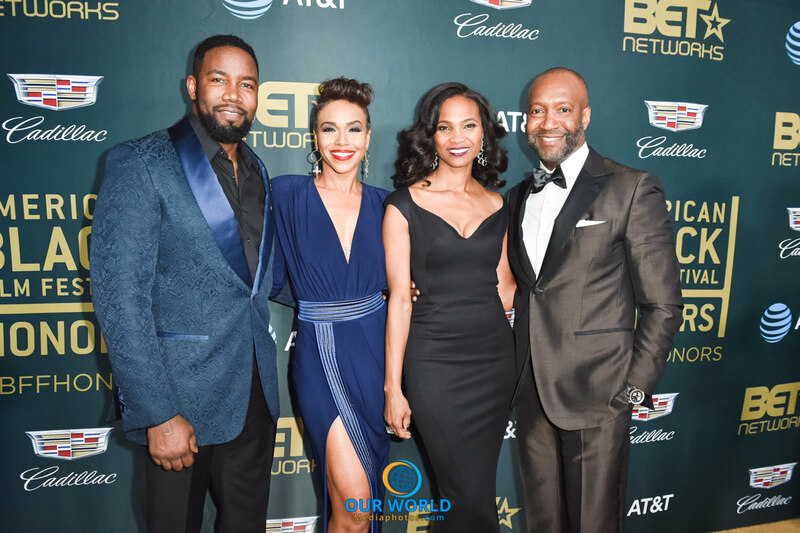 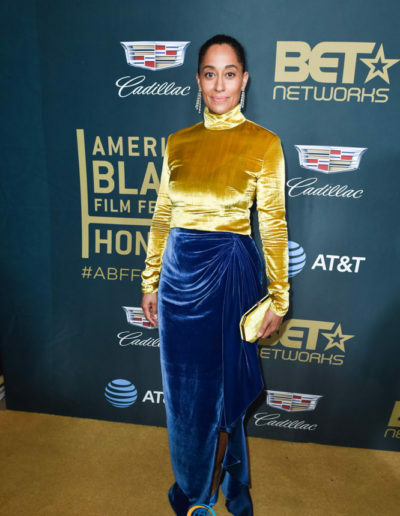 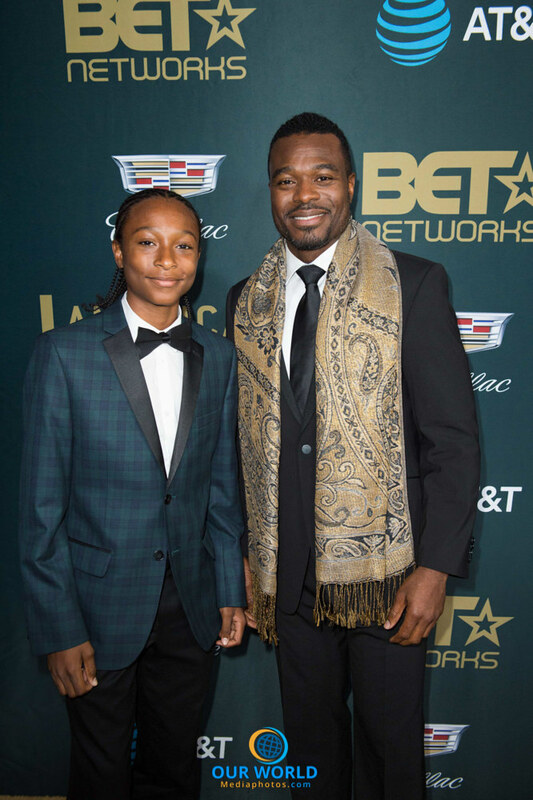 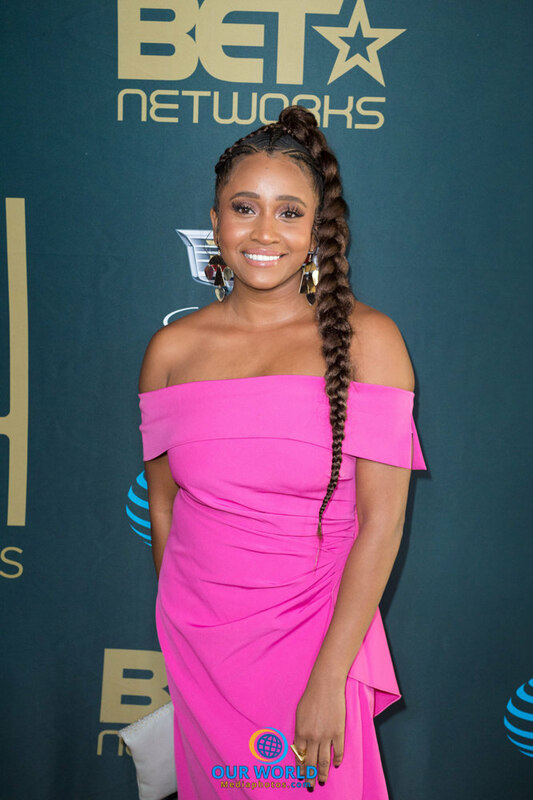 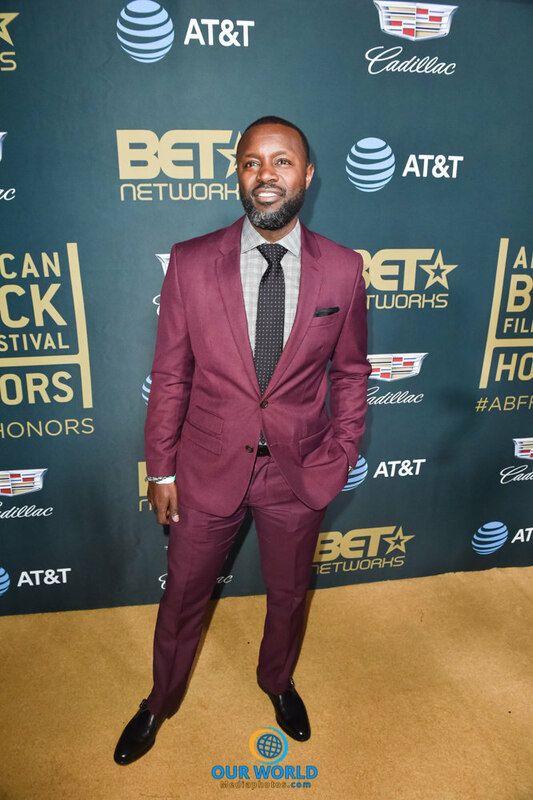 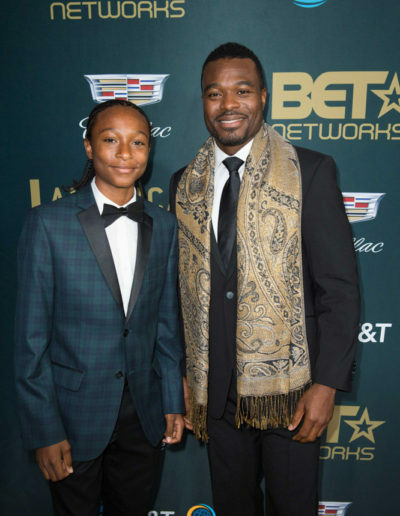 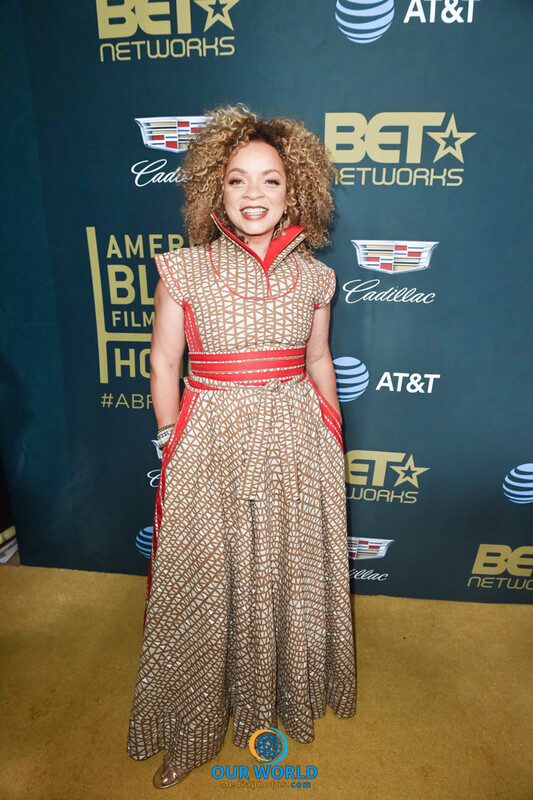 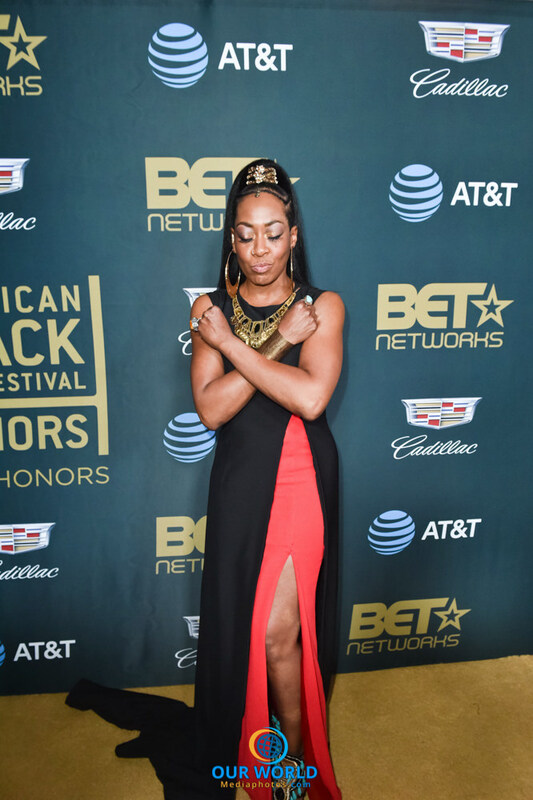 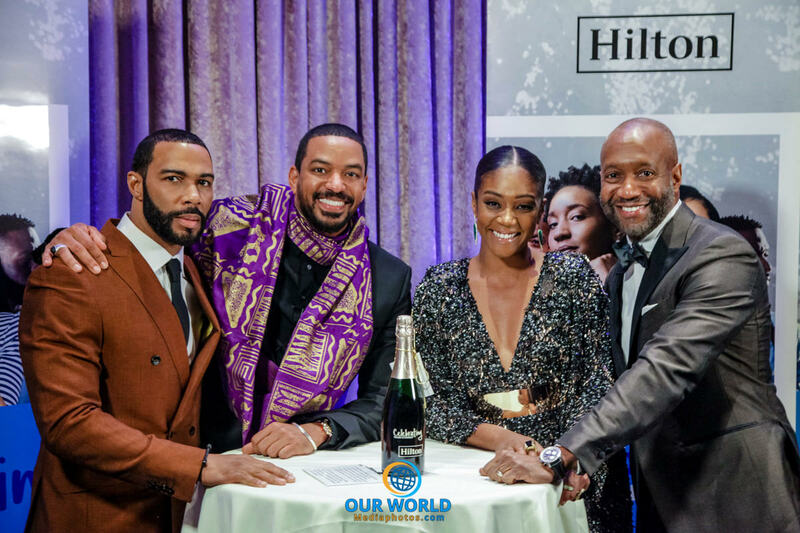 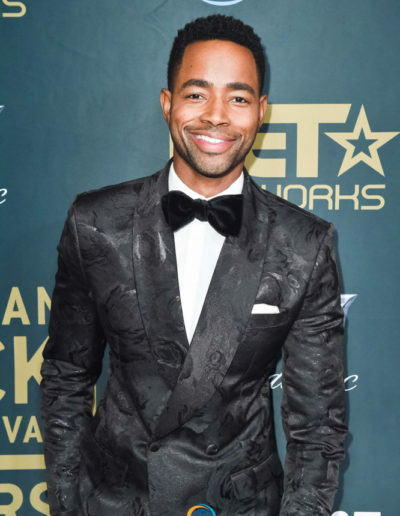 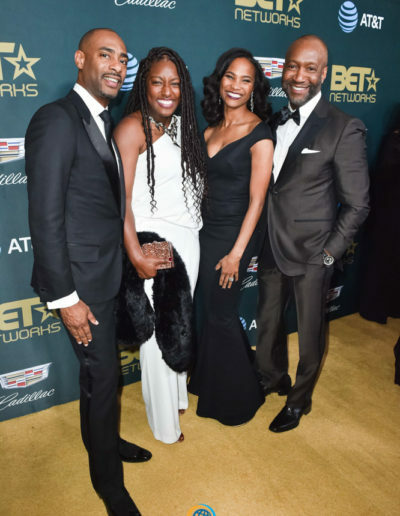 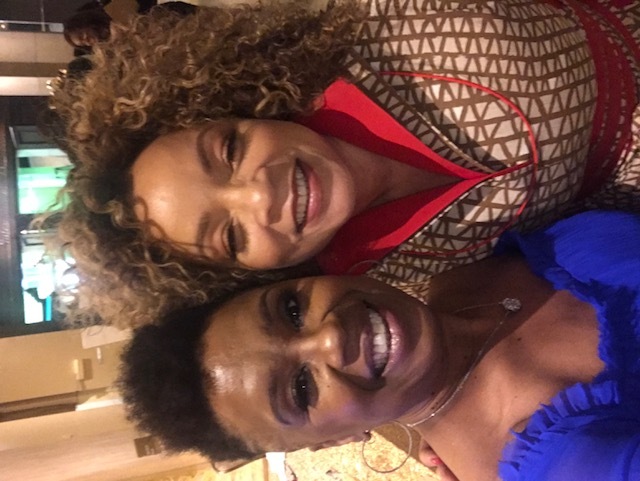 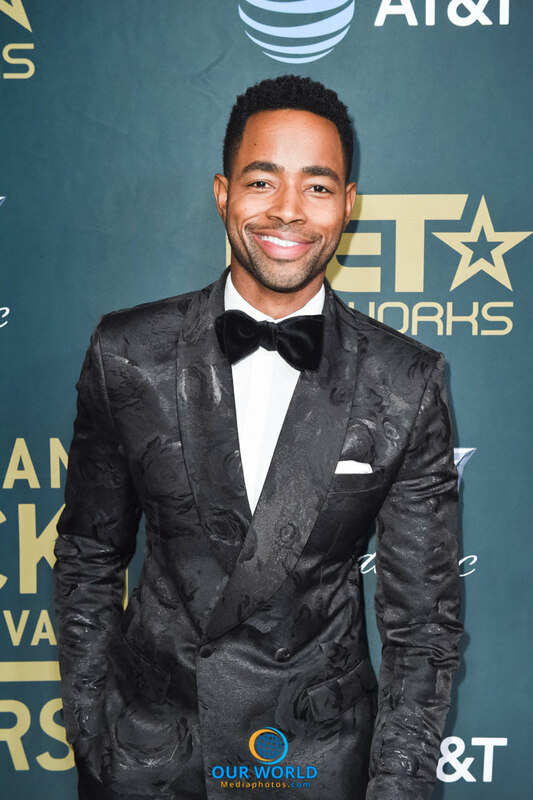 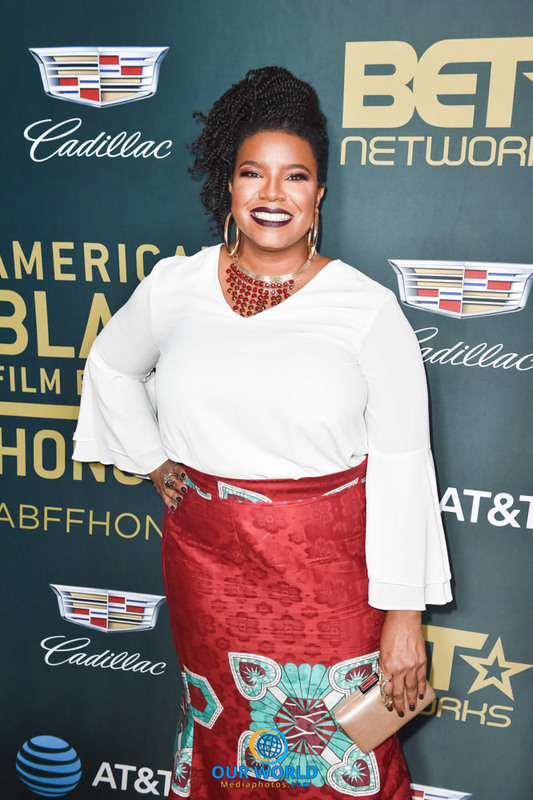 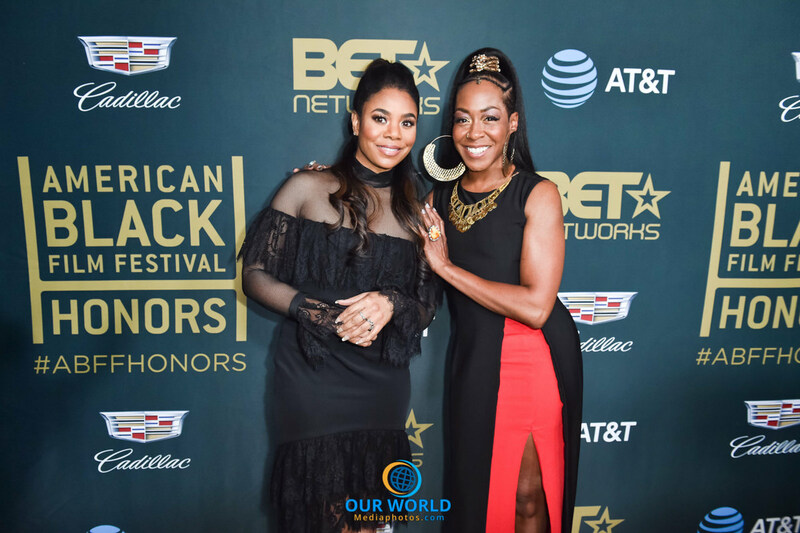 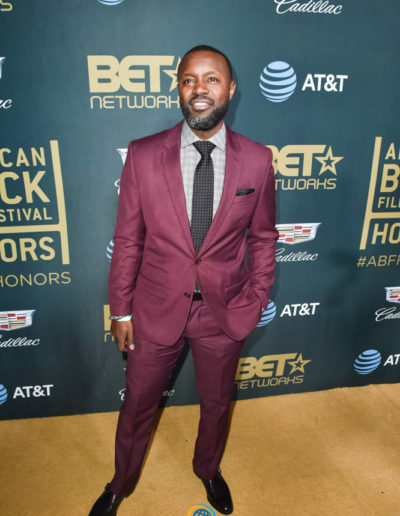 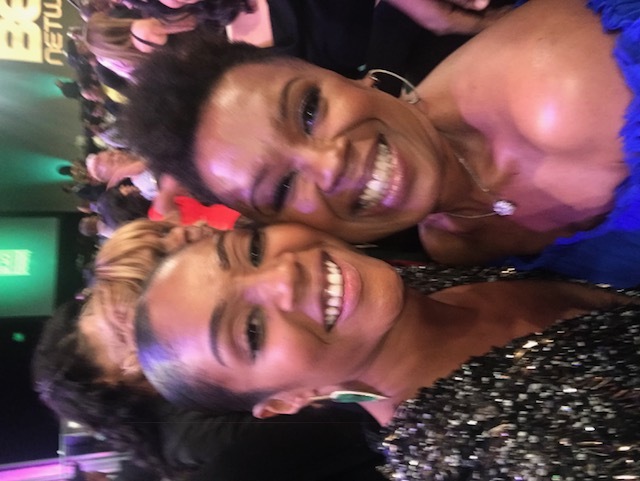 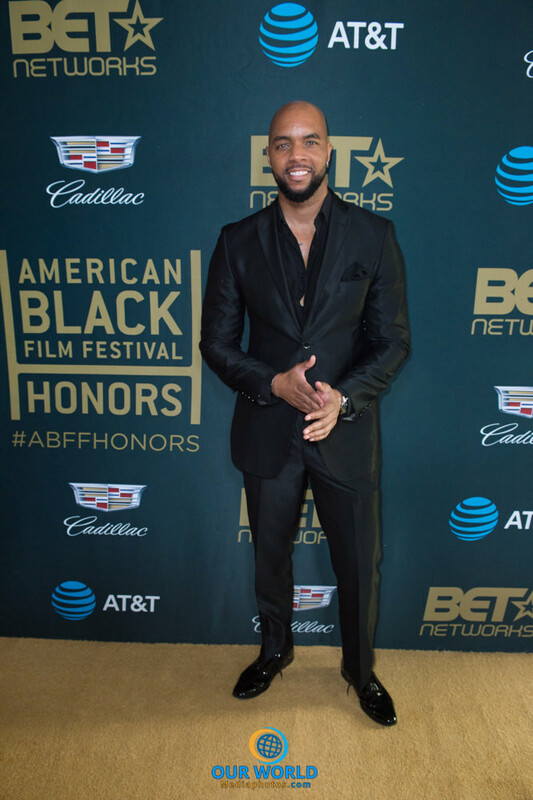 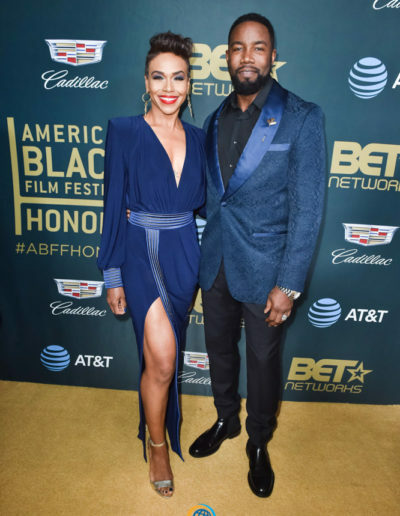 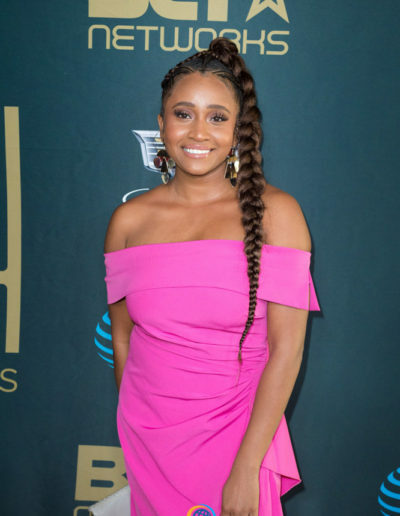 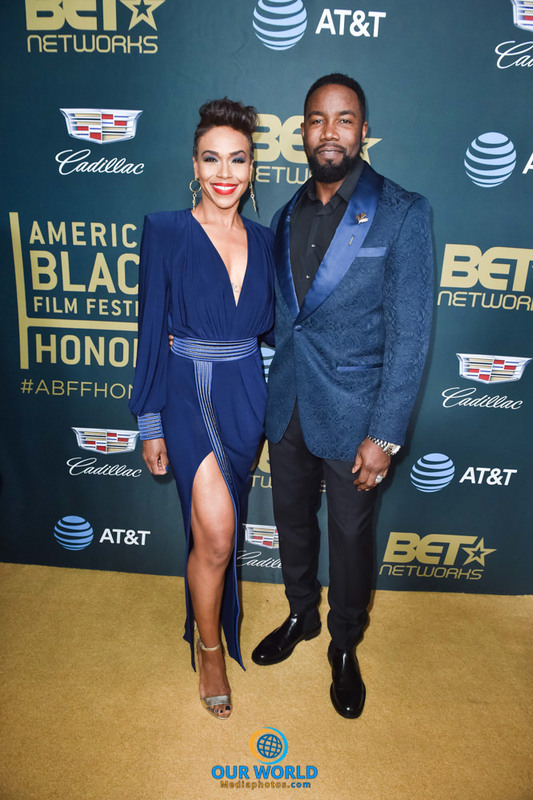 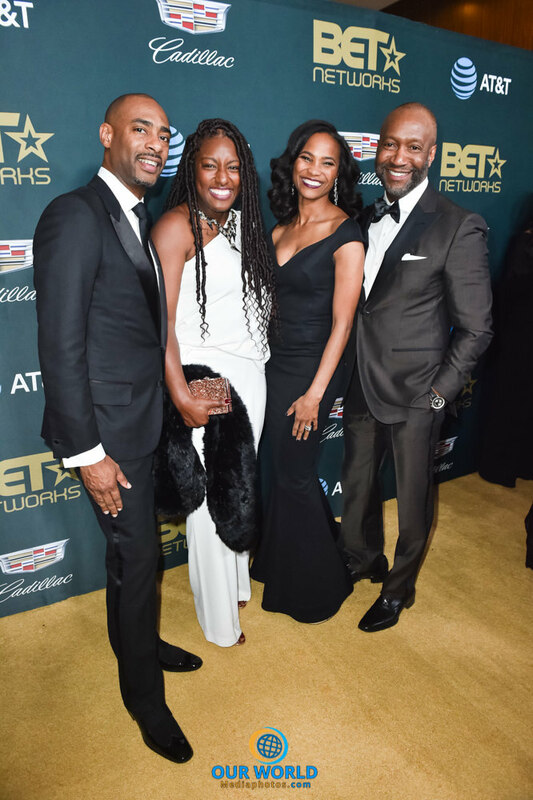 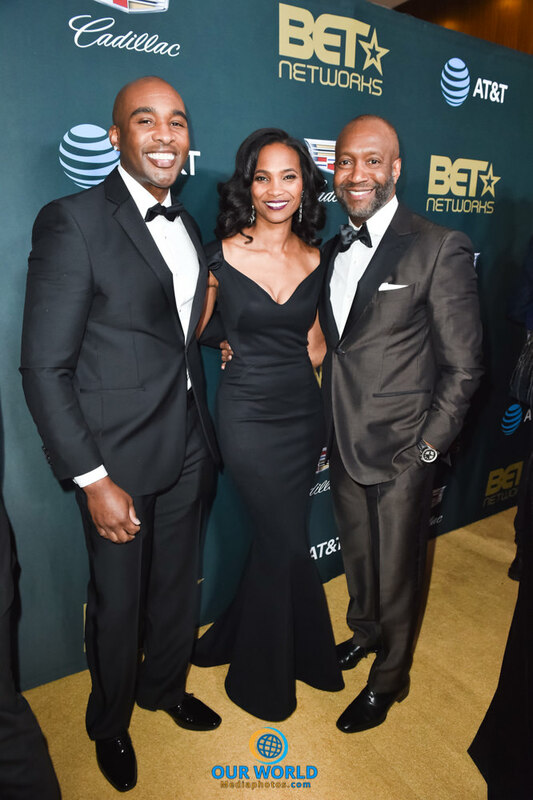 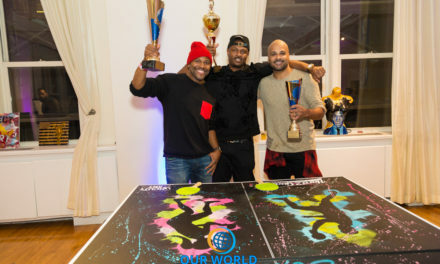 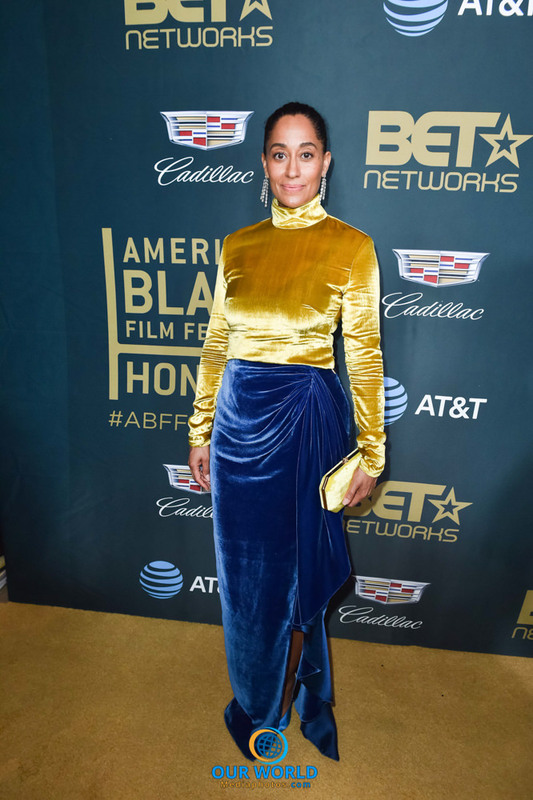 LOS ANGELES, February 26, 2018 — Last night, ABFF Ventures hosted its annual American Black Film Festival (ABFF) Honors at the Beverly Hilton in Los Angeles. 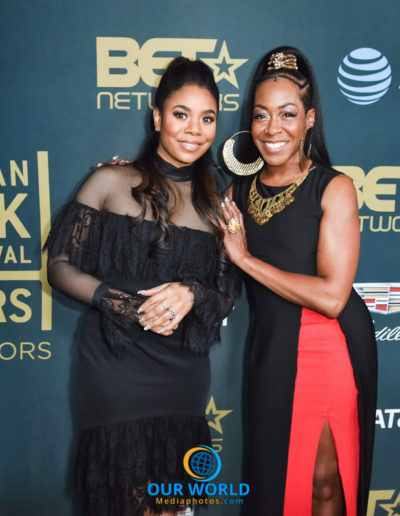 The ceremony, hosted by actor and comedian Cedric the Entertainer, honored director Ava DuVernay with the Industry Visionary Award, legendary actor Billy Dee Williams with the Hollywood Legacy Award, comedian Tiffany Haddish with the Rising Star Award, actor Omari Hardwick with the Distinguished ABFF Alumni Award and the writer and cast of “Martin” (Martin Lawrence, Tichina Arnold, Tisha Campbell, Carl Payne II, Bentley Kyle Evans) received the Classic Television Award. 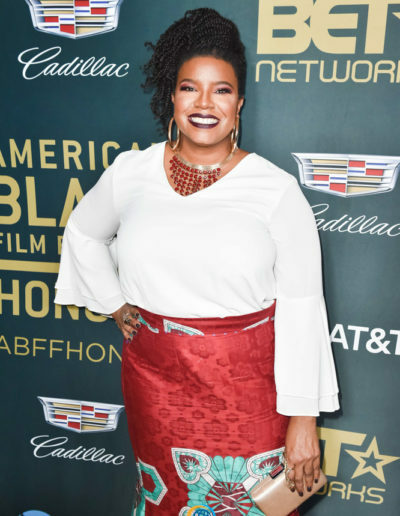 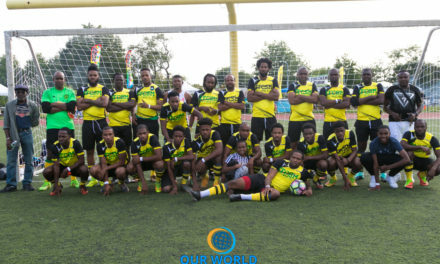 said Dawn Kelly, Howard University graduate, co-owner of Metropolis Group/Global Connect and CEO of The Nourish Spot, located in Jamaica , Queens, NYC.